We will according to your country, then choose shipping Method. We have tested all products before sending to ensure they are in good condition. Please don\'t test the heater without any liquid going through ( such as water or coolant), otherwise the heater will go into dry-heating, and break down. Counterfeiting will have to bear legal responsibility! ! 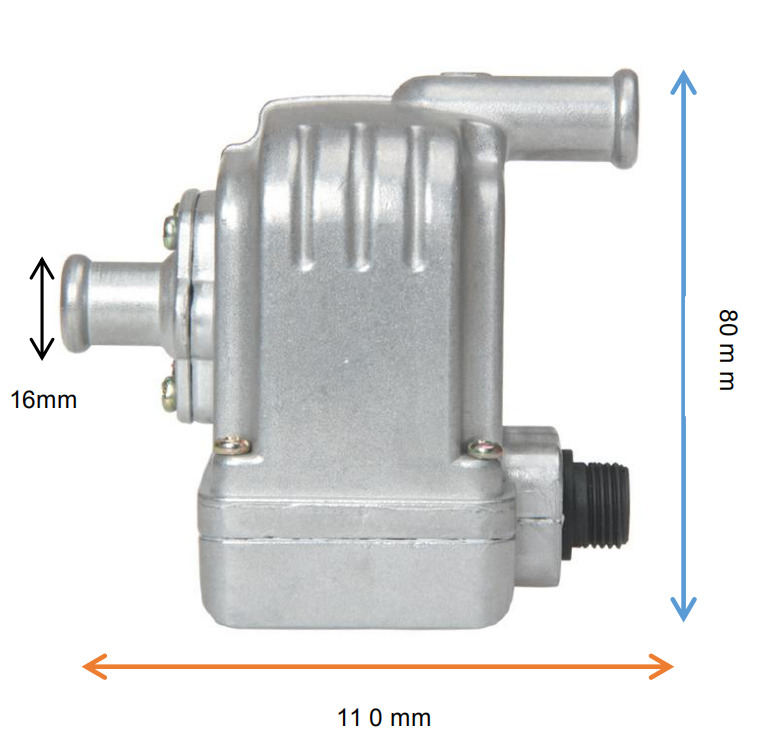 !The product is very much suitable for small vehicles. Designed with compact structure, it comes with a powerful built-in pump. The horizontal stripe increases the contact area with water, and reduces the pressure on aluminum casing when the magnetic pump operates fast. The ceramic thermostat installed exhibits a high-quality silver contact which allows precise temperature control. The heating pipe is made from copper to add to the quality of the product. We also worked on the design of the electric part (Teflon wire is chosen) to critically meet the German Standards. We assure our heater is absolutely safe to use. Apart from this, we also provide services like OEM and ODM. Temperature switch: ceramic shell, silver contacts. In addition to diesel vehicles, are common to all types of vehicles. How to run the product? 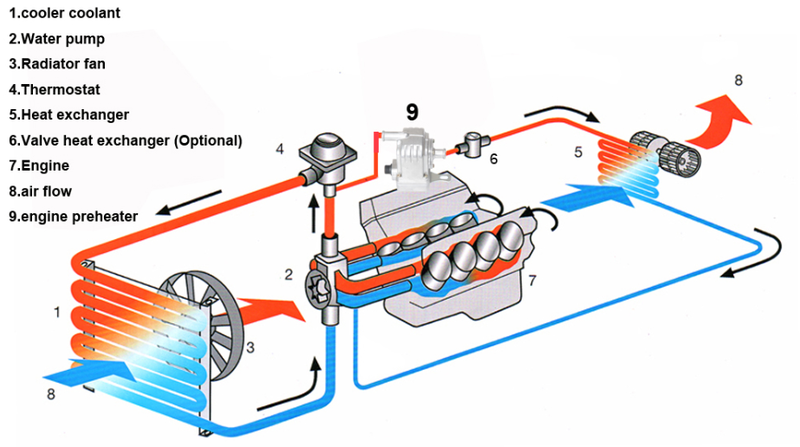 Q: What car can use the engine preheater? A: All cars equipped with the cooling system can be used. Q:For my car, how should I choose the heater. A:You can select a heater according to the size of the engine nacelle. If space is relatively large, then, various types of heaters can select. If there is not enough space, then, you can only choose S-8000 or S-8003A. Q:Heating generally how long cars can easily start? A:Depending on the condition of each car, the heating time there will be differences. When the installation is complete, you can test of time, you can know how long it needs to be heated. Q:Why heater in the course will be very hot? A:Because the installation, the presence of air in the engine cooling system piping. Solution: Remove the heater, reinstall it. Q:Why after electricity, heating a slight shock, but the shell temperature is not high? A:This is the normal phenomenon. Q:When the heater is energized, the circuit breaker tripped. Why is that? A:Heater electrical failure exists. Please contact the seller for a replacement. Q:What is the difference between the various heater? A:In addition to different power, they do not make any difference.